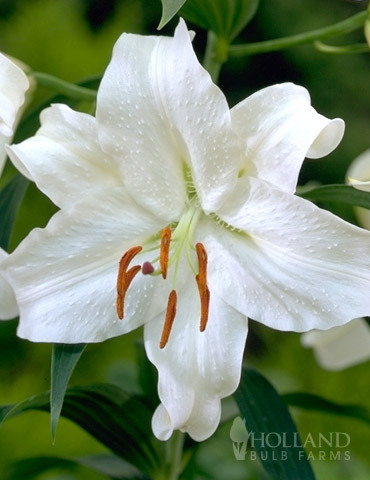 Can't get enough of fragrant lily blooms? If that is the case we have a solution to your problem with the Fragrant Lilies Jumbo Pack Collection. 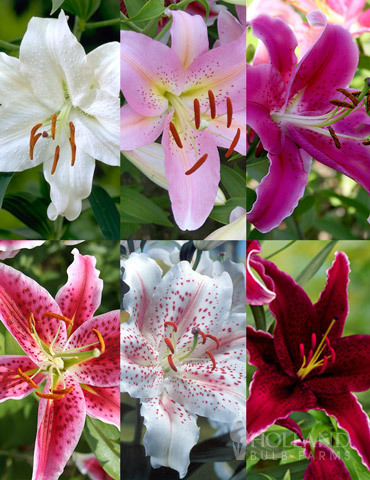 This collection includes 53 Fragrant Lily Blooms for a steal of a price! They make great cut flowers and who can resist the fragrance of Oriental Lilies! 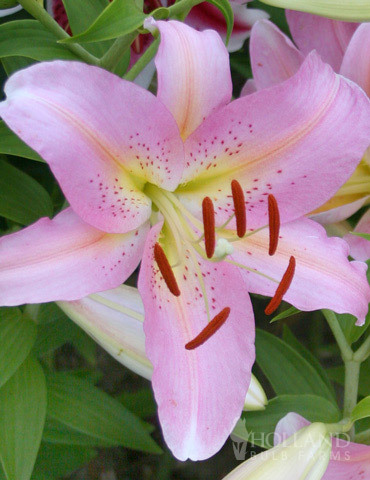 Have a lily party in your garden this summer!